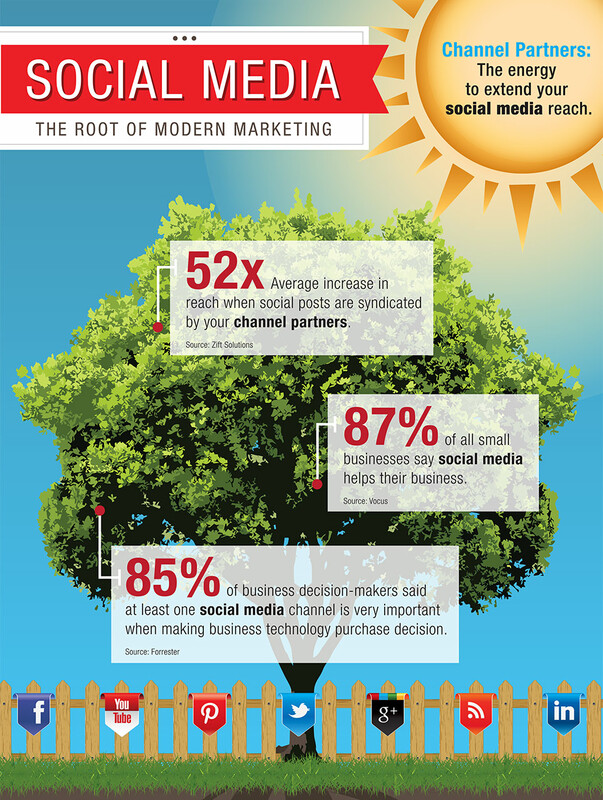 Think social media doesn’t apply to channel marketing? Wondering how to justify spending time and energy on developing a social media strategy? Get the latest stats on how social media – when extended through your channel partners – can help you broaden your reach and drive interaction with a previously untapped audience. Ready to supercharge your partner marketing program? Visit zift.revered-design.com or call 919.794.8385 to get started today.